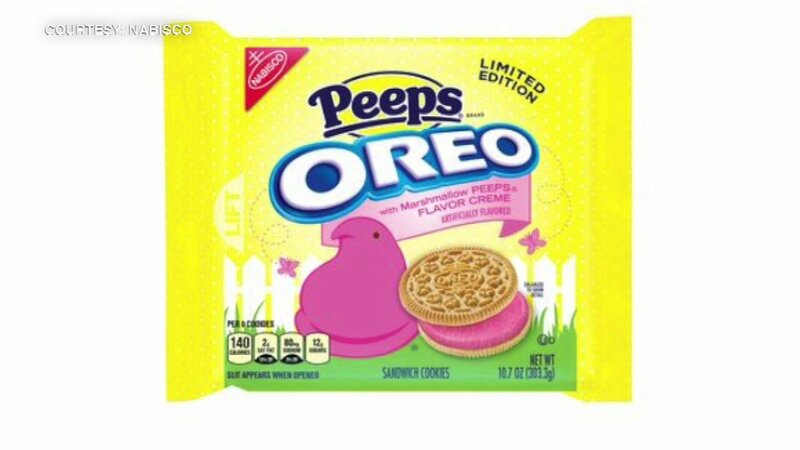 Those new Peeps-flavored Oreos are giving some people a bright pink surprise when they use the bathroom. The limited edition cookies just came out a few weeks ago. The Oreos have a pink marshmallow filling. Complaints are turning up on Twitter that after eating the cookies people's excrement looks like Pepto-Bismol. One person said the Oreo Peeps left a pink stain in the toilet.